There are some hard questions being asked in the interview room these days. Some are general and can seem almost out-of-place. “Tell me a little more about yourself” is one of those open-ended questions that can easily lead you down the road to ruin. There is, however, one question that seem to cause a great deal of problems. When a potential employer asks you if you’ve ever “disagreed” or “gone against” your manager, it can open the door that easily leads you to hanging yourself. So here’s a couple of tips to help you ace the interview. Things changed some years ago when employers started to realize that they were interviewing dozens, if not hundreds of applicants that simply did not have what they were looking for. This can easily be likened to the frustration of going on a few dozen blind dates in the span of a few months. Night after night, day after day, you ask the same basic questions, you try to get a feel for who the person on the other side of the table is. What are their motivations? Are they stable? Are they sane? Are they worth money you’re about to spend? When you say it out loud it seems so very cold, but the cold truth is you really have no choice. There are criteria that you want met; that you need met. You’ve been through enough drama with people who you have developed a list of questions to test the veracity of the “candidate” in front of you. There’s a kind of checklist that you would run through, and in your mind it would make perfect sense. Well this is exactly what employers go through, and it can be mind-numbing. There is a sort of apathy that can arise when you’ve been through so many candidates, thought you had it right, thought your instincts were correct, and backed up your decision by the outstanding resume you went over so carefully. Have you ever dated someone who looked great on paper, but was very different in practice? Do you remember the moment that you started to see the little flaws getting more prevalent by the day, and the moment that you finally realized that you had been duped? That is what employers and business owners have gone through since the beginning of commerce itself, and it is exhausting. For relationships we created online dating sites, that ask a long series of questions designed to figure out the truth of our personalities and find us the right match, and it worked so well that employers started doing the same. Can you really blame them? The corporate world in particular has taken to these new techniques with a fervor that has become almost painful for job seekers. 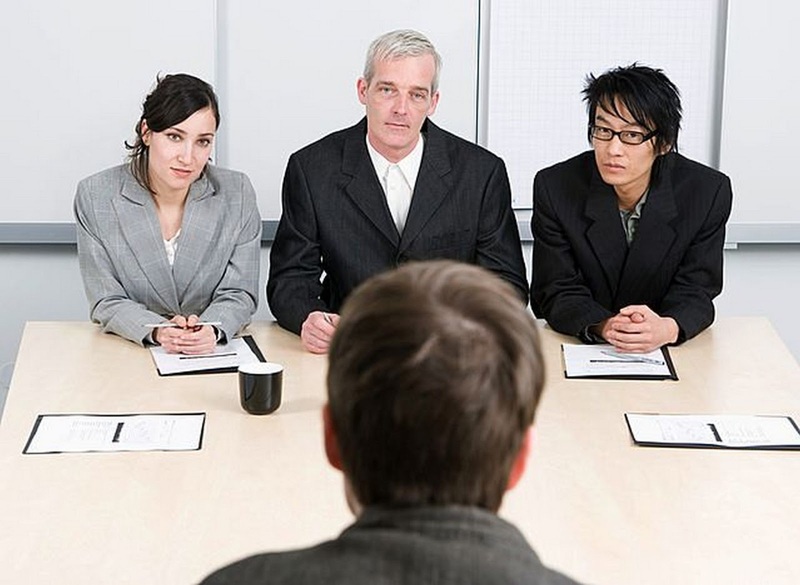 What used to be a standard and relatively uniform set of interview questions that one could prepare themselves for with ease, has slowly started to become a barrage of strange “what-if” inquiries that seem as though they are designed to throw applicants off their game. Unlike the questions themselves, the reasons for their asking are quite simple; they are designed to throw you off. These well designed and well-timed questions can cause a complete mental lock-up if an applicant is unprepared, and some questions are more loaded than others. 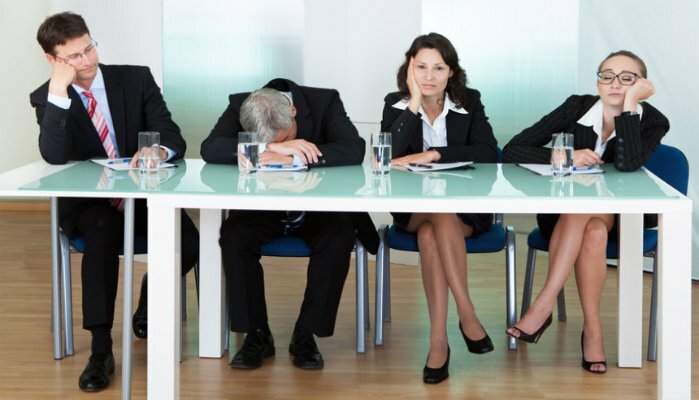 One of the most common questions that a modern employer may ask is also one of the most difficult to answer: “Tell me about a time that you disagreed with your manager.” The most common response to this question is a quiet “oh boy” in the applicants head. What exactly are you supposed to say? “Well Mr. So and So, my last manager was a pill and held himself in such high regard that he made it a point to degrade the people who worked for him until I eventually freaked out and gave him what-for in front of the whole staff…” not likely. That may be what you’re thinking, but you know full well you can’t say it. How about “Well Sir, I never really disagreed with my former employer… they were awesome.” You might as well walk out of the interview right there. The safe answer tells your interviewer that you prefer to avoid things that you don’t feel comfortable with, and that you’re willing to sugar-coat an answer to tell someone what you think they want to hear. While there are a few employers out there that may be looking for the “worker-bee” type, most that are asking these types of questions are looking for those that stand out from the crowd. Before you can know what the right answer is, you have to know the reasoning behind why the question is being asked. What exactly are they looking for? What response are they wanting to hear? What type of person does that employer want for their team? The answer is more simple than you may believe. You have to consider the industry you are working with. Factory jobs want conformity; they need people who are steady and not particularly ambitious. Sales jobs, especially those that are high-dollar and high-stress, are looking for people who show spirit and initiative, but still have the outgoing personality needed to attract and keep customers both new and old. Advertising companies need people who think “outside the box,” and are creative and bold even when it isn’t necessarily popular. Yet when a potential employer asks you outright to tell him about a disagreement you had with a previous manager you must, I repeat, must understand what they are looking for in your answer: and that is honesty. They want to know if you have both the courage to be honest when it may not be convenient, and the good sense to word your answer intelligently, and in a way that still makes you look like the right fit for their company. This is not an easy task, and those that do it with style can count themselves among the top percentile of candidates that any employer may have the good fortune to run across. It is very important that you do not over think the matter, yet equally important that you put enough thought into your answer that you can meet the requirements of honesty and grace that your interviewer is looking for. In any work environment there is a time when you don’t agree with or understand your manager’s request. Find a time in your employment history that you didn’t agree and had both the courage to ask and clarify the order, and the good sense to do it respectfully. This mixture of strength and intellect is incredibly valuable in today job market; more so than you might imagine. The working world is indeed changing, and to keep up applicants must change with it. Those that can roll with these changes find themselves where they mean to be; at a job that they can see as a career with a future. 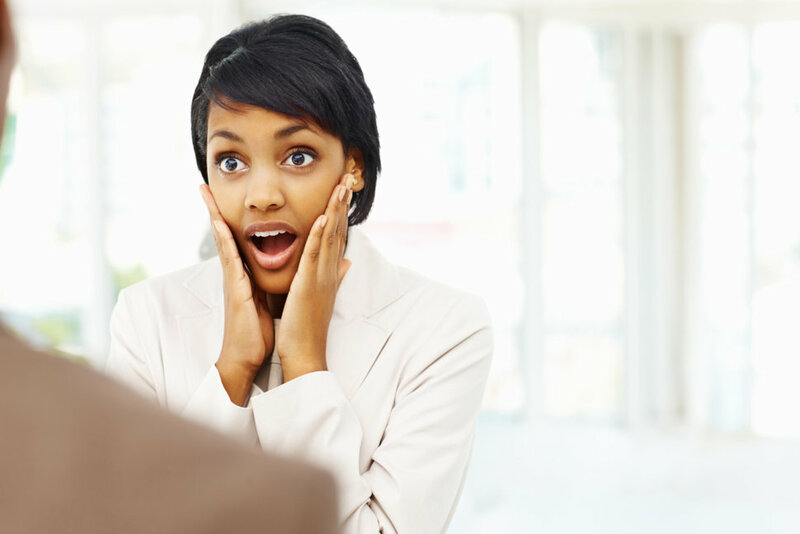 Those that can’t… never have a second interview. 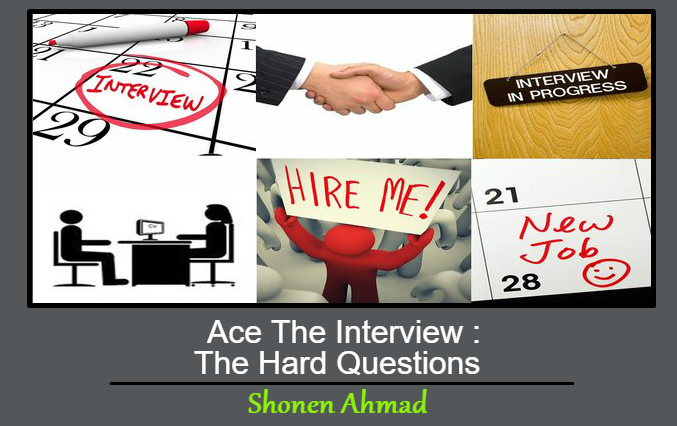 Shonen Ahmad is a career salesperson with a passion for writing. He creates each of his written works in the hope that it will better the lives of others.